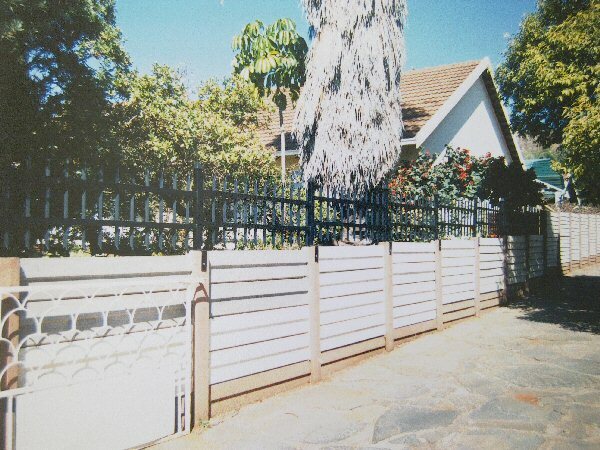 View our Fencing gallery below in Pretoria(Tshwane) Centurion, Midrand. 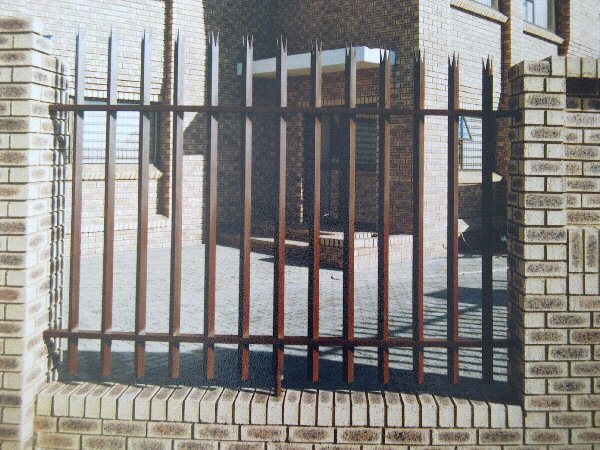 Fences in Pretoria(Tshwane) Centurion, Midrand. 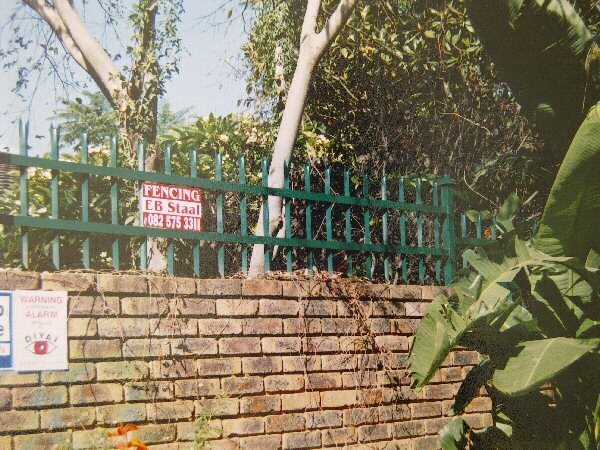 With more than 20 years of experience designing and installing fences and security fencing in Pretoria(Tshwane) Centurion, Midrand. EB Staalwerke has earned a well deserved reputation for their quality and superior workmanship. Call 082 575 3311 TODAY!!. 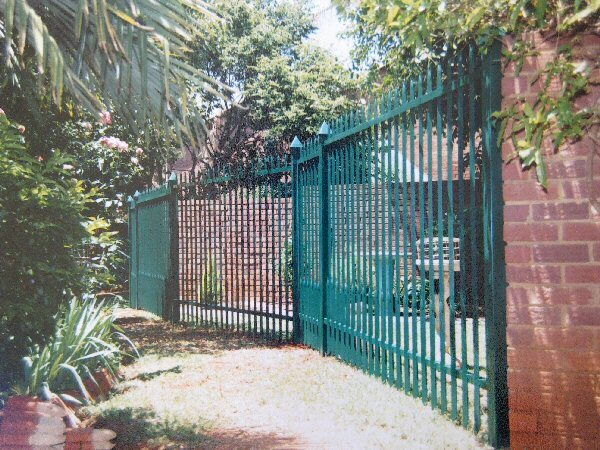 Security fencing in Pretoria(Tshwane) Centurion, Midrand does exactly what the name states, it ads security to the property. 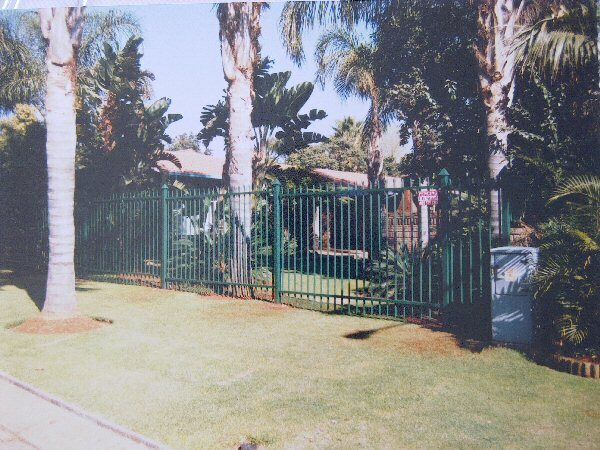 Whether for domestic or industrial use, security fencing will offer specialised protection and increase the safety of the property. 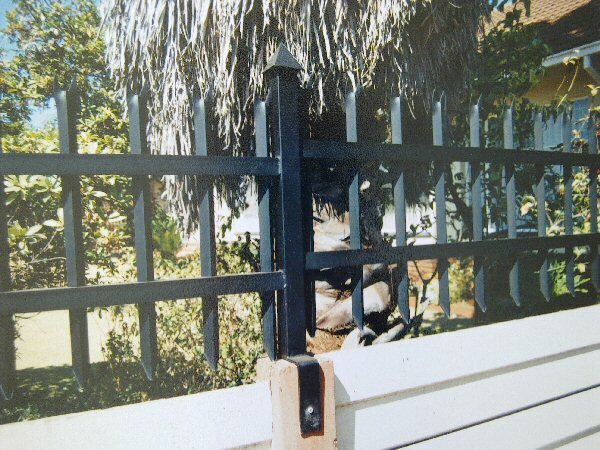 This remains one of the most popular fencing products on the market. Call 082 575 3311 TODAY!!. 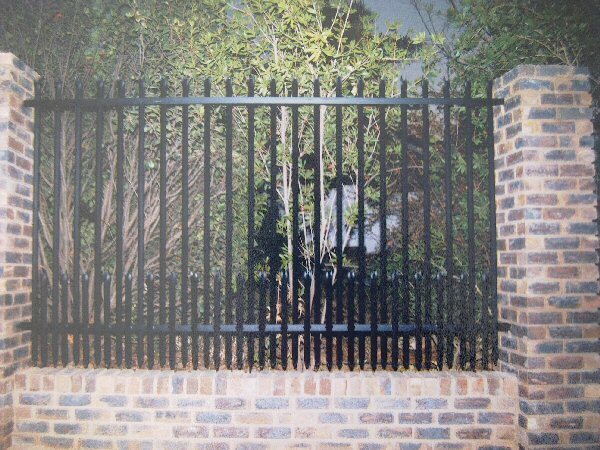 Customized Pool fences in Pretoria(Tshwane) Centurion, Midrand are manufactured in numerous different fencing designs ranging from customized, mesh, tubular, solid cast and bar pool fencing. Call 082 575 3311 TODAY!!. 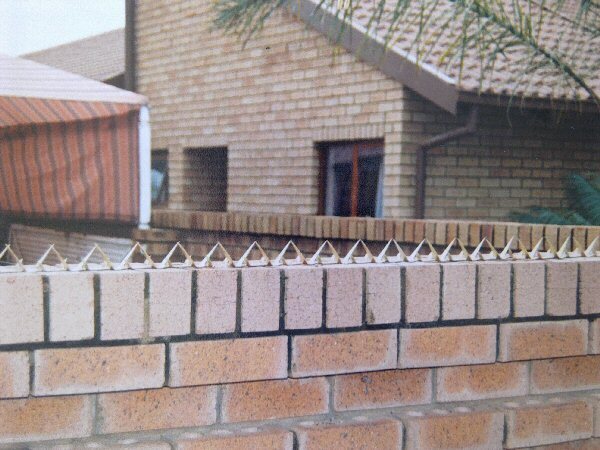 Electric fencing in Pretoria(Tshwane) Centurion, Midrand is used as a deterrent for intruders onto private property. An electric fence is not just helpful because of the shock it provides, but its use extends to also sensing intruders. 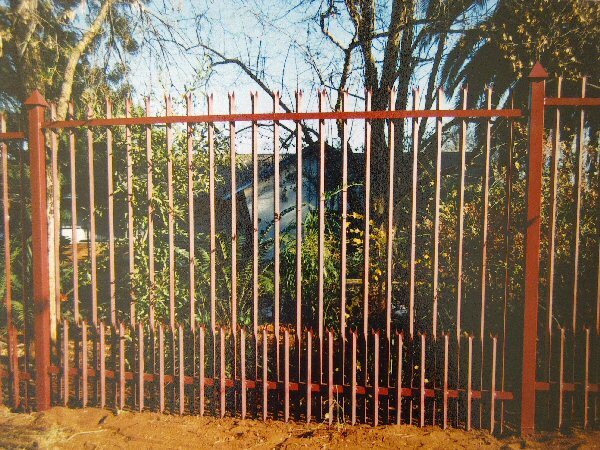 Electric fencing often includes warning signals which make a noise to warn of the possibility of a hazard. Call 082 575 3311 TODAY!!. EB Staalwerke was established in 1996, and in 20 years has built itself an industry reputation by consistently delivering the best workmanship, while offering quality and affordable products to their clients. 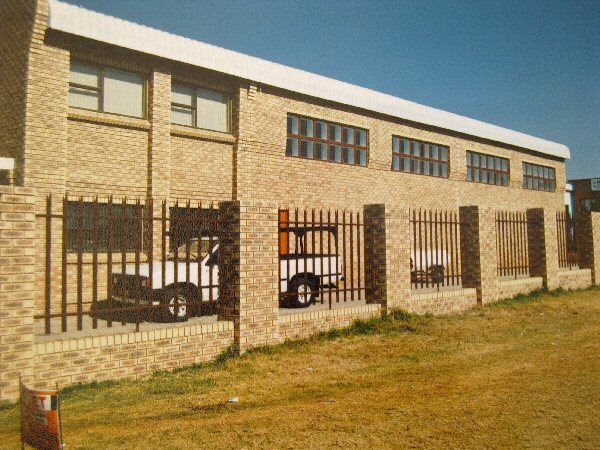 Their specialisation ranges from electric fencing, steel fencing and fencing designs. 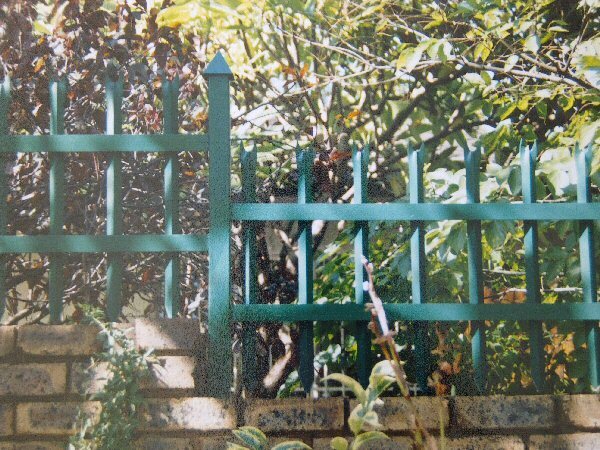 Contact EB Staalwerke for fencing prices and quotes, for a reliable and professional fencing company and fencing supplies call 082 575 3311 TODAY! !.